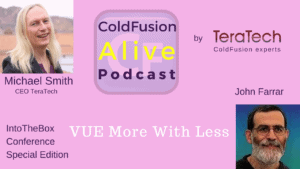 John Farrar talks about “VUE more with less” in this episode of ColdFusion Alive podcast with host Michaela Light. 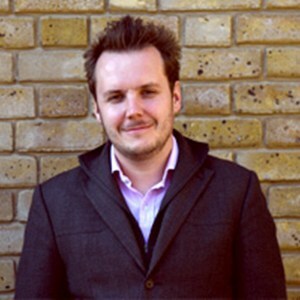 John is one of the speakers of the upcoming Into The Box ColdFusion Conference, where he will talk about VUE more with less. Tincan – The Tin Can API (sometimes known as the Experience API or xAPI) is a brand new specification for learning technology that makes it possible to collect data about the wide range of experiences a person has (online and offline). This API captures data in a consistent format about a person or group’s activities from many technologies. How will you influence your future today? The is one key thing you find out what your quest is – ask better questions! And listen to the hundreds of questions that are running through your mind every day. 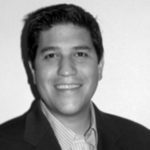 John Farrar is an active CF community member who focuses on a strategy that will bring impact without getting delayed by over- engineering. 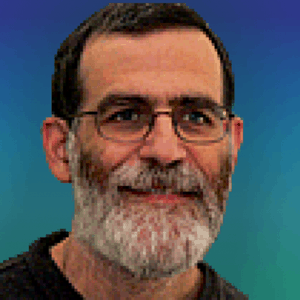 John Farrar started programming in the late 70's on a Commodore PET. He served in the U.S.Navy and then met his wife during his reservist years. This was when the Amiga drove his computer interest for several years. 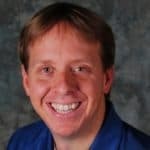 Eventually, he became a web developer and in the later 90's he started using ColdFusion building dynamic websites. 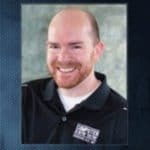 With about twenty years of web development, John has become known for his work with jQuery, Knockout and Vue AJAX libraries. Sustainable and profitable come together when the right technology is applied to the correct challenges. 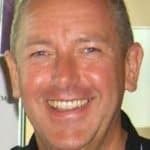 John enjoys focusing on a strategy that will bring impact without getting delayed by over engineering. John Farrar: Vue.js is another one of those libraries, and I'll probably talk on that later, some of the things you mentioned there. But Vue.js when version one was out it was really cool looking, had a lot of promise, but it wasn't holistic enough that I was ready to drop an investment of my time and encouraging others to. When version two shipped, it really took off. What Vue.js is, a lot of use have heard of the phrase, single-page applications, I'm a part of the people out here who are trying to change that phrase because when you use a phrase that doesn't describe it well, it confuses people.